Four years ago, when I went to quit my then day-job, I had no idea what was to come. I knew I wanted to write full-time (I had been writing all my life, and professionally for six years) and create a business with everything I was learning on my path of living on purpose, living vibrantly and connected and totally tuned in to the present moment. I had no idea what to expect. And sure, it was turbulent at times. Sure, it was challenging. Yet every day – every day – I experience the most blessed moments where I know it is all worth it. When you have a dream in you, it’s there for a reason! 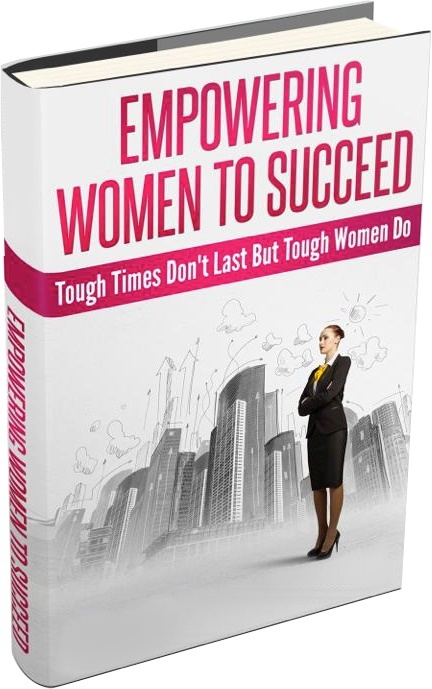 The book, Empowering Women to Succeed, in which I was blessed to be not only a Co-author but also Senior Editor on—is now an International Bestseller! A note too, on going for it: When we’re sharing our message with the masses, it takes courage—coeur, the heart—and as Brene Brown says, “the courage to tell the story with your whole heart.” The authors in this book did exactly that. Living it is beautiful; sharing it is a gift, and one that takes bravery, courage and the wholehearted, caring kind of self that is willing to open, be vulnerable and not give a damn what anyone thinks. The authors I am so blessed to be among have shared from their hearts—and now, we’ve reached International Bestseller status so we can reach more people with these stories! I can honestly say this book transformed myself and my team in the most powerful way in the creation process of it, and now in the sharing of it, too! Check out the vlog announcement here, and you can purchase your signed copy here! Go for your dreams—and, especially if you are called to writing, remember… your message is meant to reach the masses!